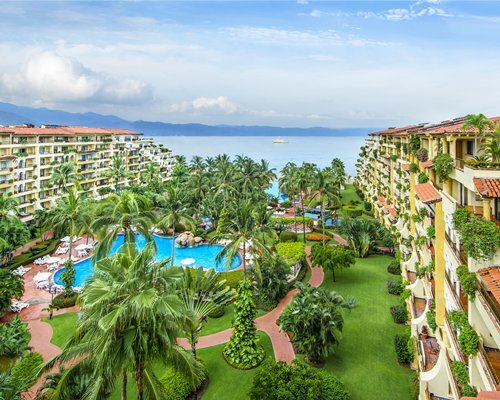 The Pacific Coast paradise of Puerto Vallarta (or “Vallarta,” as the locals call it) is one of the most popular vacation destinations in Mexico. 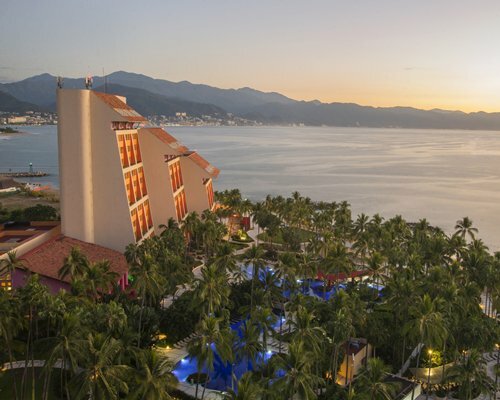 The natural beauty of Puerto Vallarta is undeniable—the area stretches the length of Banderas Bay and is backed by the towering Sierra Madre Mountains. 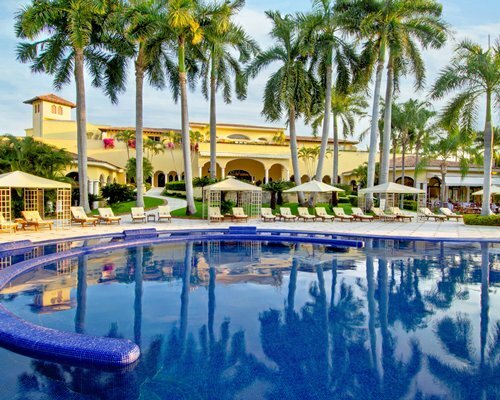 A Puerto Vallarta vacation guarantees a classic beach experience, with plenty of sun, sand, and surf. But don’t expect to lounge all day long. There’s no shortage of activities to fill your days: You can go snorkeling in the warm crystalline waters; take a leisurely stroll through the Zona Romantica (romantic zone); sample fresh catch of the day at a fish market; sip cocktails at a bar along the Malecón (boardwalk); or learn to salsa in a Havana-style nightclub. 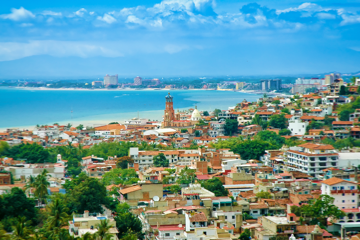 Puerto Vallarta also offers plenty of authentic Mexican culture: There are ancient archaeological sites, vibrant festivals hosted throughout the year, botanical gardens filled with native flora, museums dedicated to pre-Hispanic indigenous groups, and colorful Catholic cathedrals that beg to be photographed. Many think of Puerto Vallarta only as a popular stop for cruise ships sailing between California and Mexico—thanks to that old television show The Love Boat. After the summer rains, Puerto Vallarta's hillsides turn a lush green and rivers tumble over boulders toward the sea. 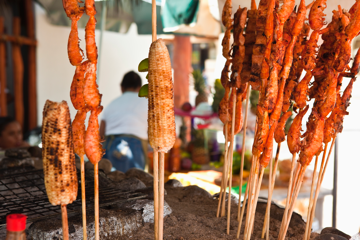 The city’s historic center excites all the senses: Candlelit restaurants and streetside taco stands tempt your tastebuds. Slip away from the town’s main stretch to find secluded beaches, waterfalls, wildlife and more. Sprawling beaches. Cobblestoned streets. Vibrant art galleries. Hollywood history. 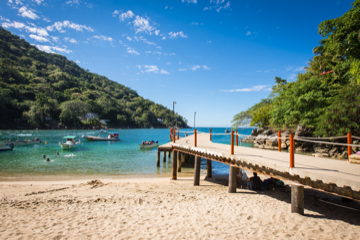 Puerto Vallarta, on Mexico’s Pacific coast, has tantalized vacationers with this winning formula since the area was spotlighted by the 1970s TV series The Love Boat. But beyond the area’s Old Town and sun-drenched Los Muertos beach, you’ll find unforgettable places that locals have long kept secret, and for good reason. Read on for our top picks. "This place is absolutely amazing! They simply bend over backwards to accommodate!" "The rooms are awesome and prefect and the grounds are spotless." "The resort is absolute beautiful and the peacocks add a great touch"